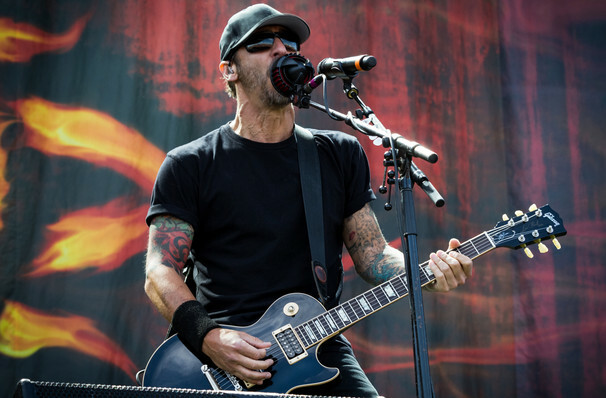 Godsmack head out on tour! Original 90s rockers - loud and proud! Breaking through barriers with their original sound, Godsmack is one of the most unique alternative shows around. The band comprises founder, frontman and songwriter Sully Erna, guitarist Tony Rombola, bassist Robbie Merrill and drummer Shannon Larkin. Don't miss a chance to rock out, head banging, and generally bring some noise when Godsmack play life near you! Formed in 1995 Godsmack rose to metal fame when their third album "Faceless" landed into the number one spot in the US album charts back in 2003! Since then the group have enjoyed two more number one albums, Iv (2006) and The Oracle (2010) with a further three hitting the top 10! With a plethora of hit tunes behind them, don't miss your chance to see these legends live! 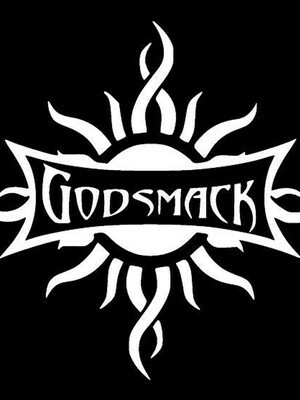 Seen Godsmack? Loved it? Hated it? Sound good to you? Share this page on social media and let your friends know about Godsmack at nTelos Wireless Pavilion.